Bring a handmade Easter Bonnet. The most creative bonnets will lead the parade! The Easter Bunny and the Easter Chicken and the Most Creative Bonnet winner will lead the parade. Participants must be accompanied by an adult. 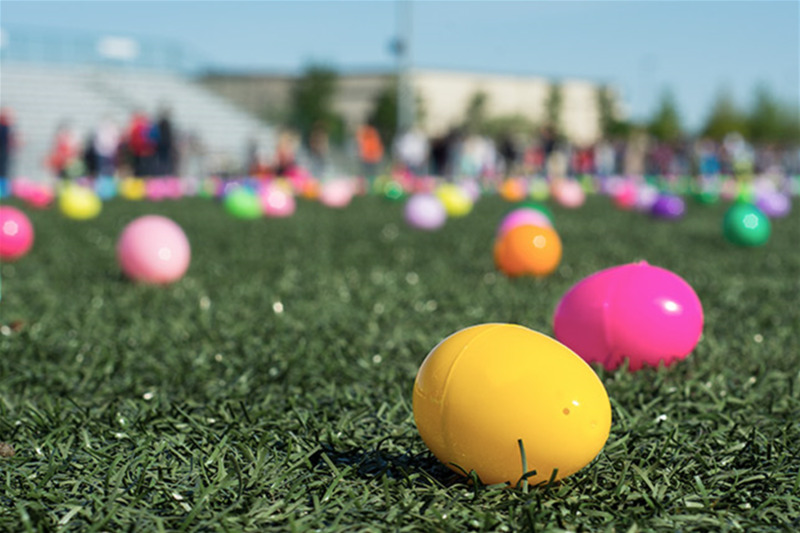 Children 2nd Grade & Younger should bring their baskets to gather more than 25,000 Eggs!